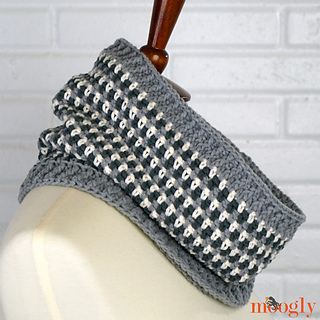 The third pattern for the Autumn Amore Crochet Along is the Autumn Amore Cowl! 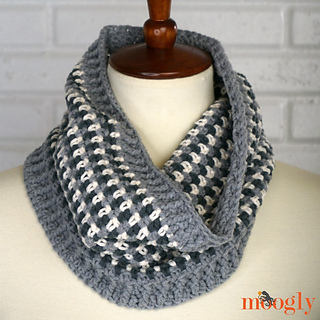 This pattern features yet another way to play with the moss stitch - and includes 3 sizes to fit your style! The Autumn Amore Cowl is worked in the round - like the even rounds of the Autumn Amore Beanie! And it features a repeat of the “brim” on the top and bottom edges to finish it off. If you prefer the look of infinity scarves that you can double around, or straight scarves with two ends (which are a bit more unisex), be sure to check out the Autumn Amore Scarf pattern! Right & left-handed video tutorials included!